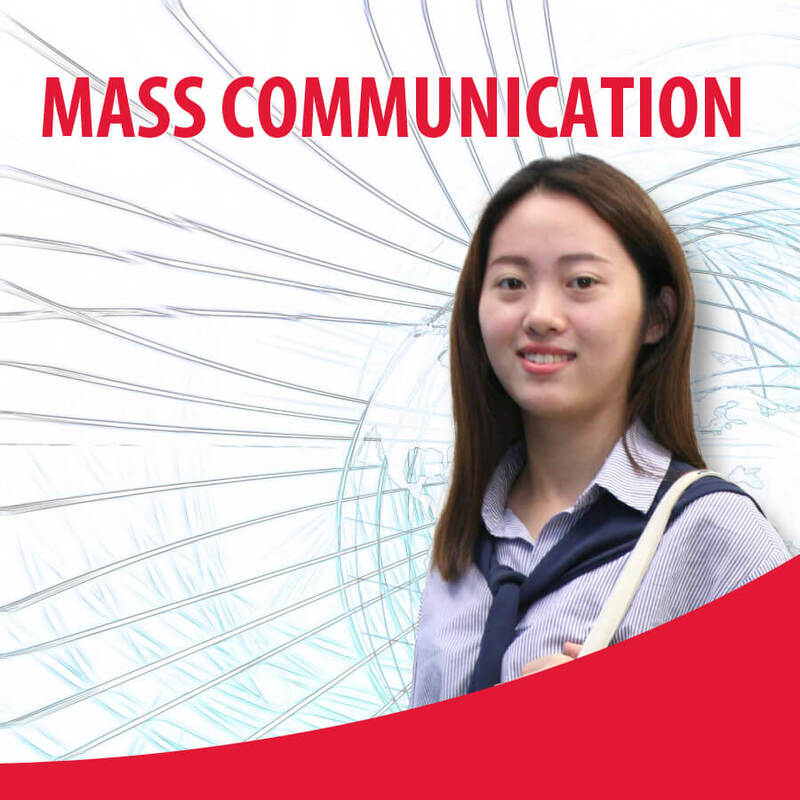 The Higher Diploma in Mass Communication programme provides students with the theoretical knowledge and practical skills in the interdisciplinary fields of mass communications, including Journalism, Film, and Multimedia. The programme is designed to help develop students’ analytical techniques and problem solving skills, enabling them to evaluate evidence, arguments and assumptions in the field of mass communications. Upon completion of this programme, students are eligible to progress to the final year top-up Bachelor’s Degree in Media Production & the Moving Image with Film & Screen Studies; and eligible to gain advanced standings in the degree programmes at universities in Australia and USA. Assessment of the modules includes assignments, projects, presentations, class tests, and/or practical tests. Students who successfully complete and pass the modules stipulated in the course structure will be awarded the Higher Diploma in Mass Communication from TMC Academy.